Lavo has been around for a year now, and it's still 1 of the hottest place to chill for the night. 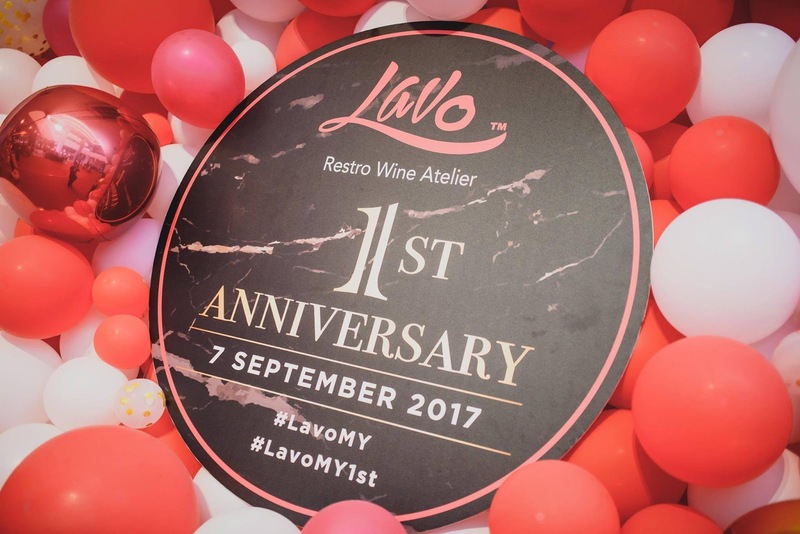 With that, here was Lavo's 1st anniversary celebration! Located in Menara Lien Hoe, Lavo, along with Chaze and Maze, has been a true hit amongst Malaysian who just wants to have a good time. The ambiance is set really nicely, and each of the 3 available restaurant/bar/lounge is great. 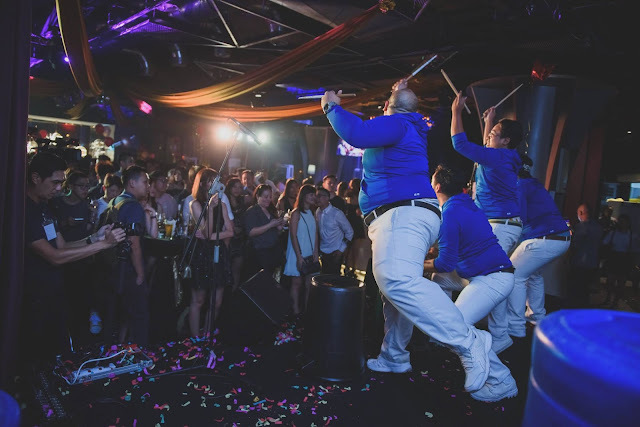 Like always, their celebration and events have always been packed with people. 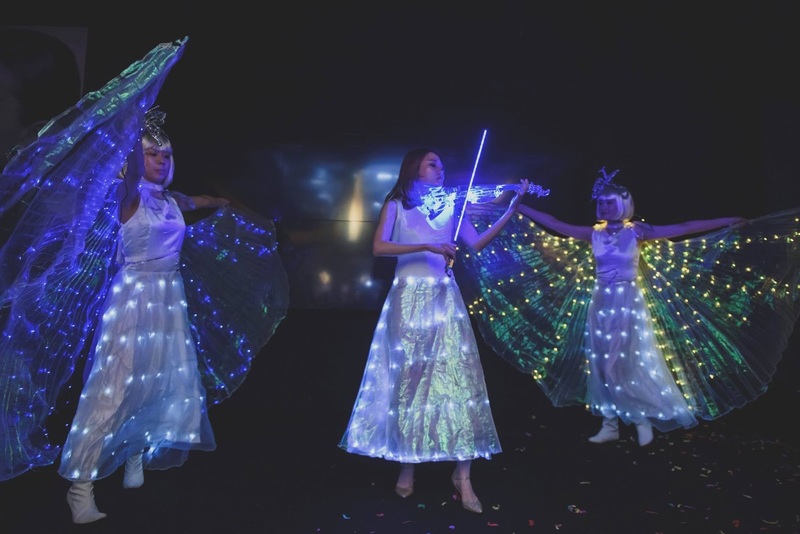 Of course, performances were orchestrated throughout the night, with electric violin, 'recycled-drumming'? Regardless of what it was, they were pretty fun to watch. And like any fancy party, there has to be alcohol! Here we are, with some white and red wine, as well as beer. Lucky fellar, he won himself a bottle of wine. Overall, the party was simply great - it had a fantastic vibe, nice music and of course, the people were partying really hard. 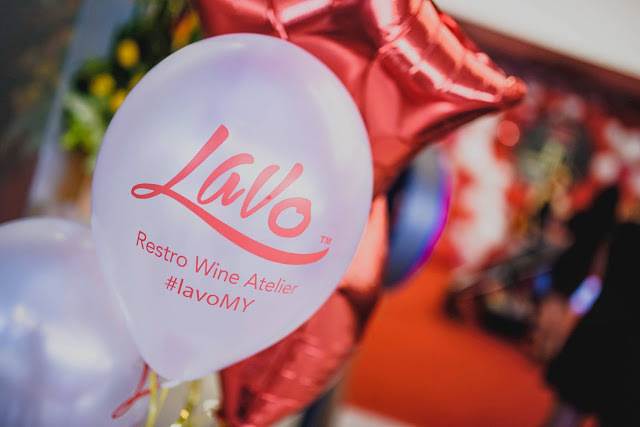 One way or another, Lavo definitely is one of the best restaurant & bar in PJ!